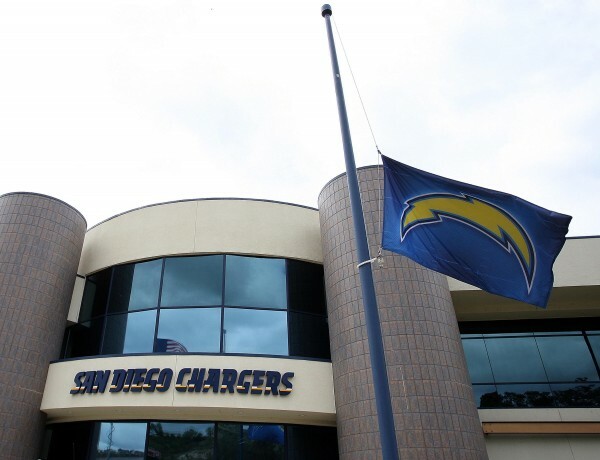 It is a sad day. 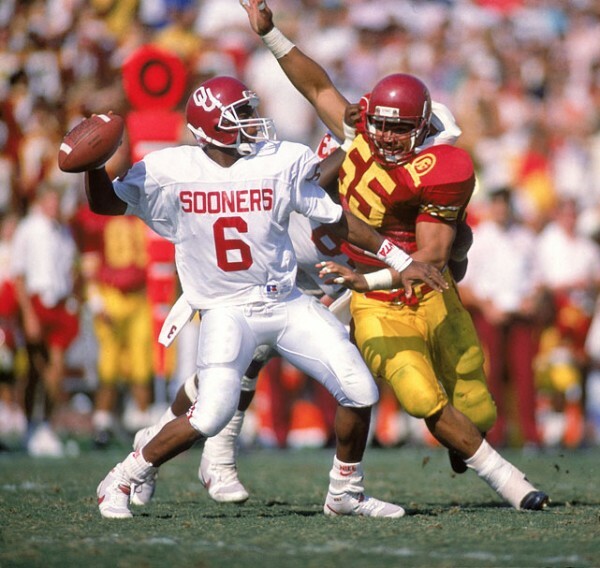 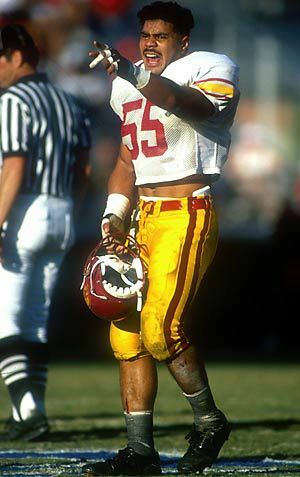 USC and NFL legend Junior Seau was found dead at his home in Oceanside this morning from an apparent self-inflicted gunshot wound to the chest. 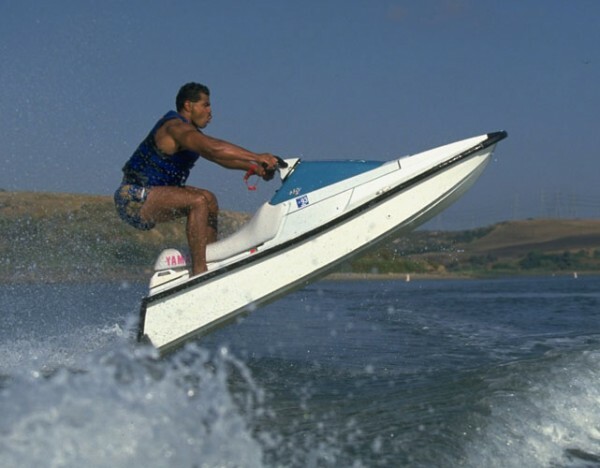 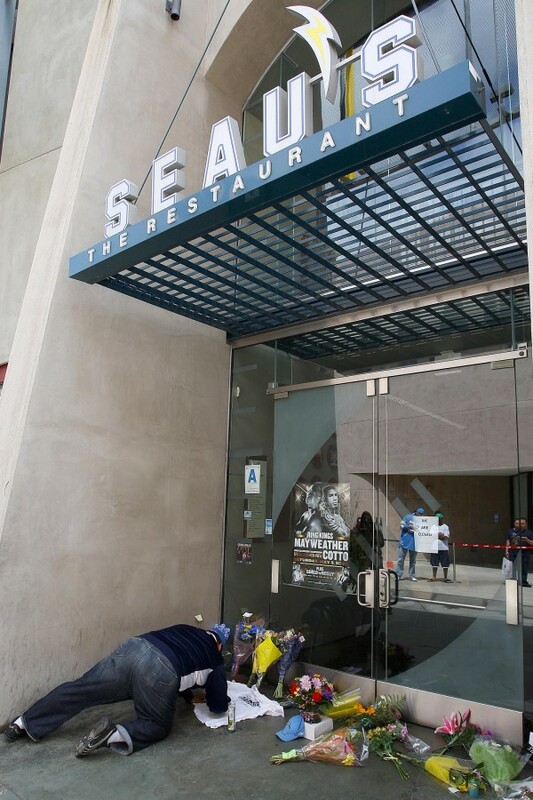 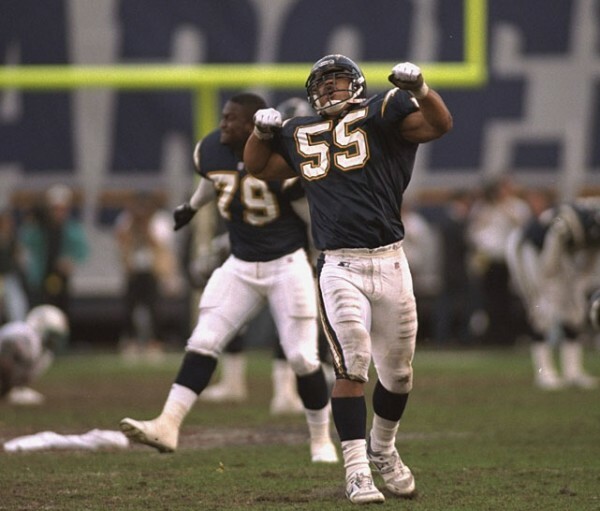 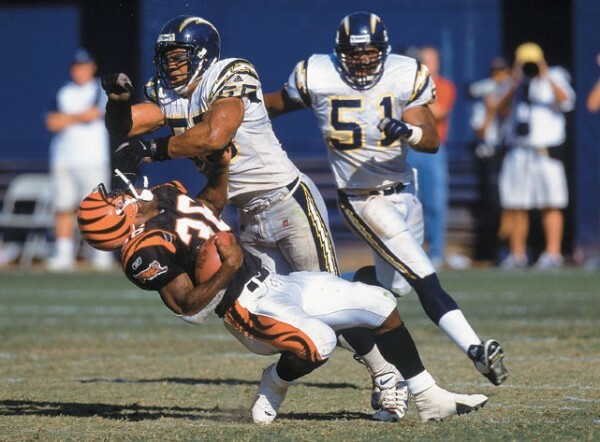 Growing up in San Diego, Seau was one of my idols. 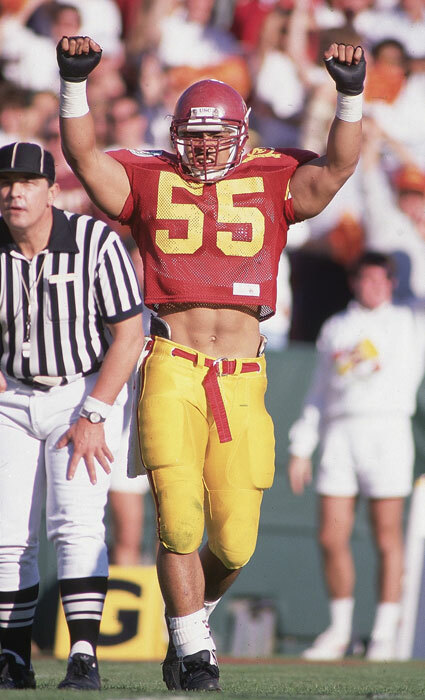 When I got accepted to USC I always thought it was special that I could share the same school with one of my childhood heroes. 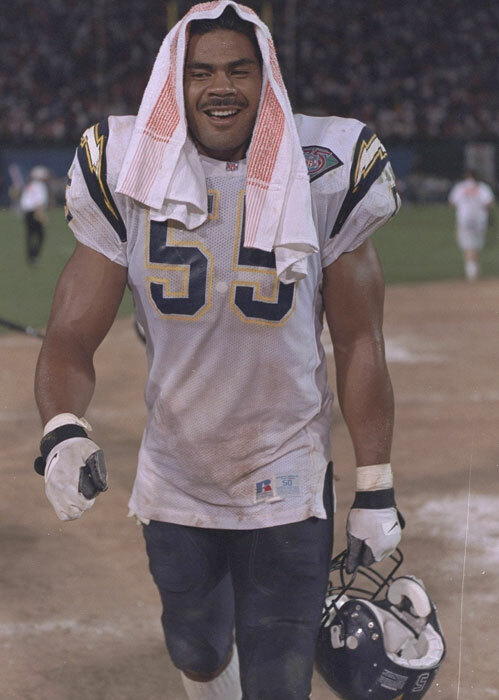 Even as I type this, I am staring at an autographed Junior Seau photo that hangs in my office. 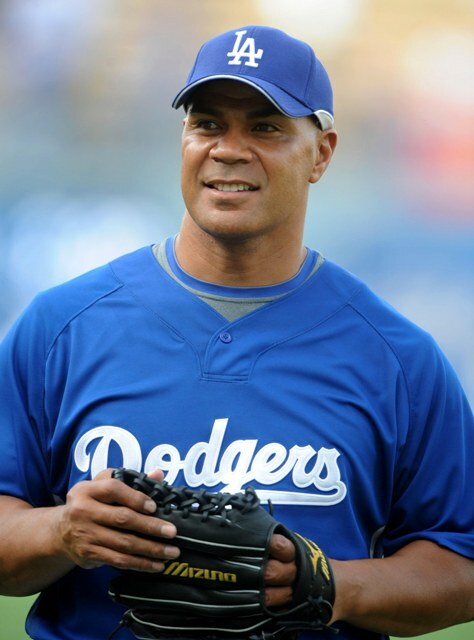 We send our thoughts and prayers out to his family and friends. 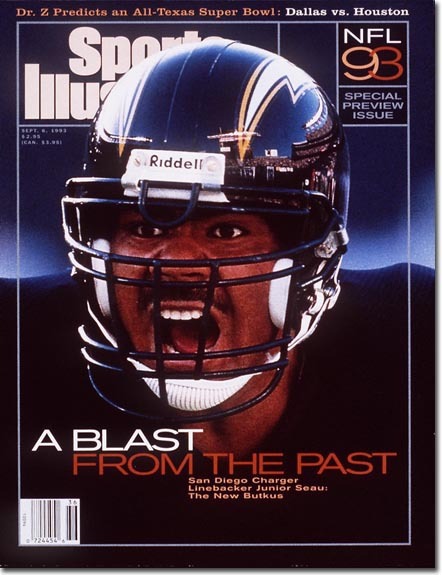 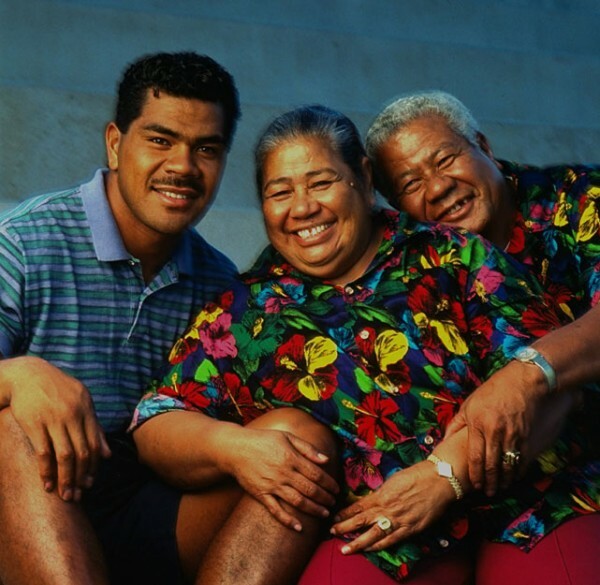 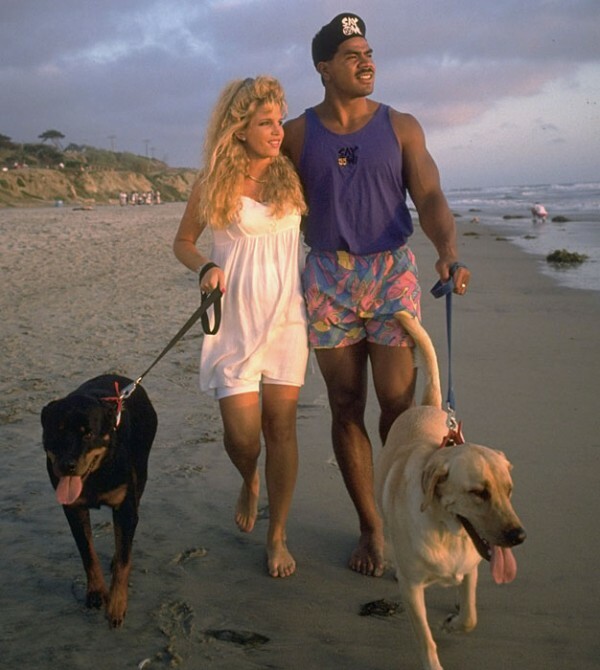 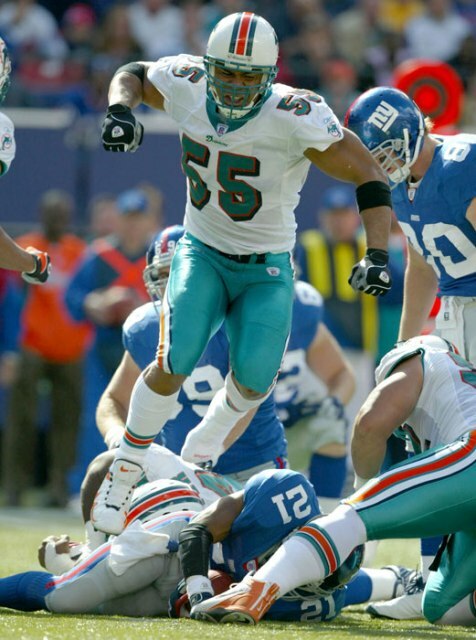 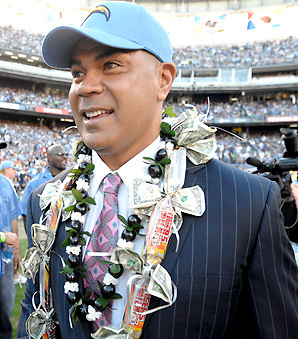 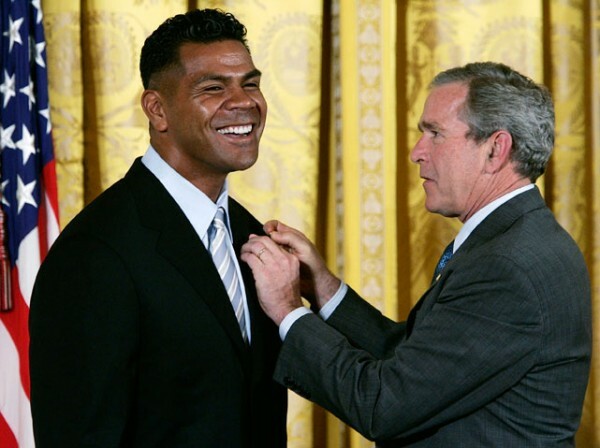 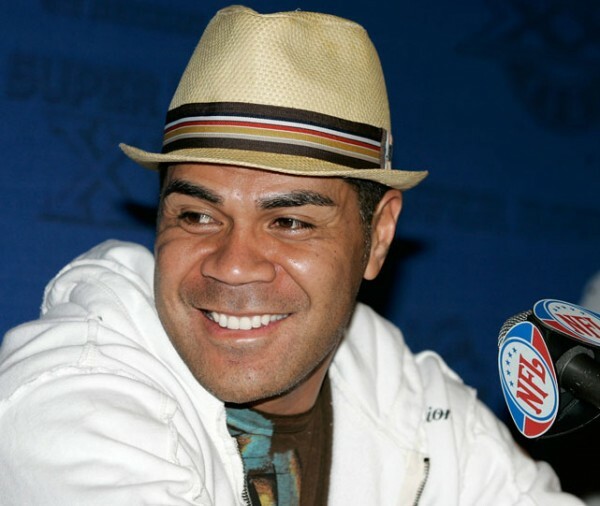 Instead of speculating on what led him to this decision we would like to remember Junior for all the joy he brought us every Saturday and Sunday and all the charitable work he did for the Junior Seau foundation. 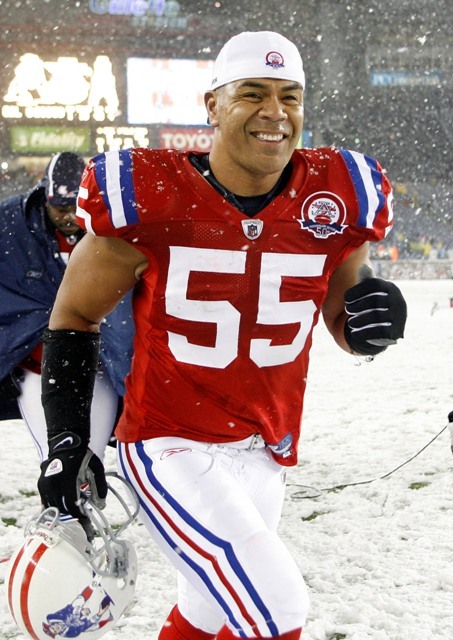 You will be missed #55. 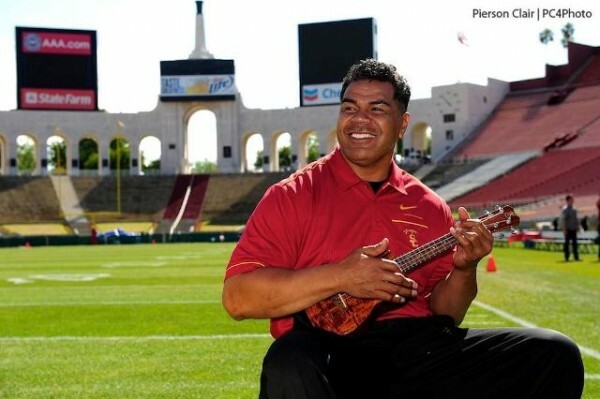 Rest in peace and fight on.